Dry eye syndrome (DES or dry eye) is a chronic lack of sufficient lubrication and moisture on the surface of the eye. Its consequences range from minor irritation to the inability to wear contact lenses and an increased risk of corneal inflammation and eye infections. If you suspect you suffer from dry eyes, our Kamloops optometrist can help. Find out more, below. 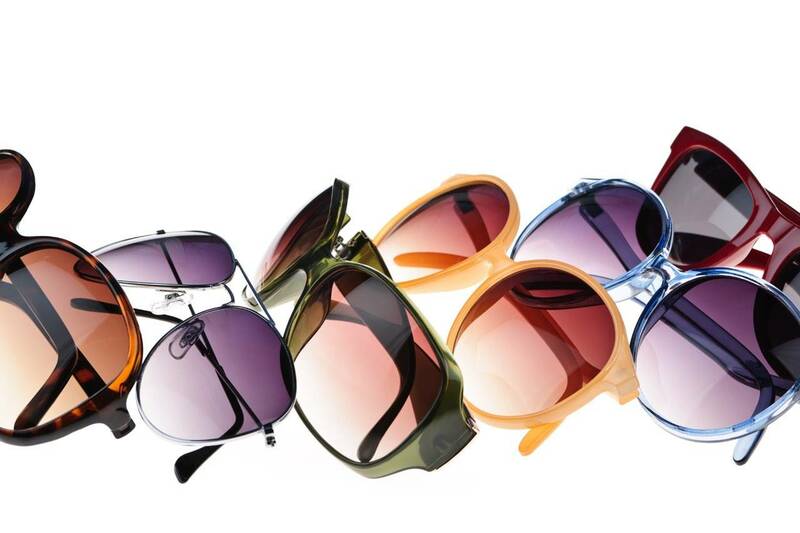 To reduce the effects of sun, wind and dust on dry eyes, wear sunglasses or other specialty eyewear, when outdoors. Wraparound styles offer the best protection.